Hungry? 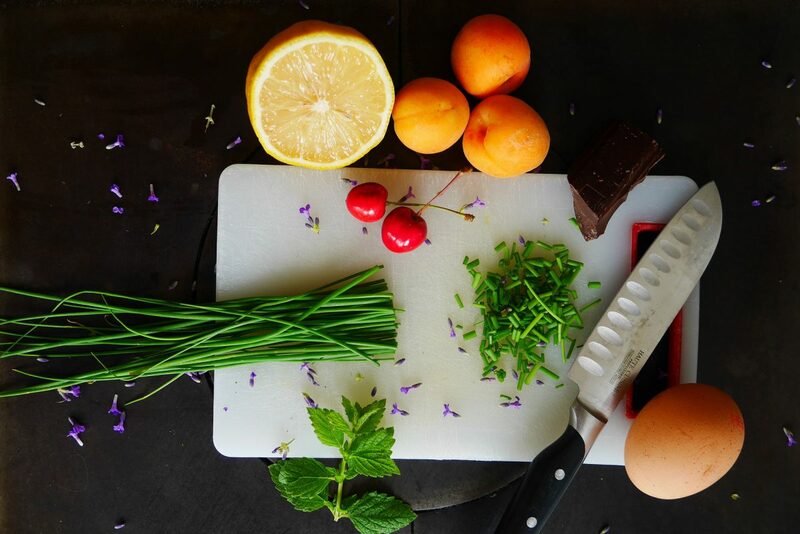 – Not Just Sandwiches has been supplying Bradford and other local areas with the most amazing fresh food for years! Choose from a delicious menu of sandwiches, breakfast options as well as deserts. Not Just Sandwiches menu has a long history of serving locals – and it’s sure to amaze you with their tasty and delicious meals. Not Just Sandwiches has a 6/6 is rated very highly, often getting 6/6* reviews – it’s open 07:00 – 14:30 so order online using OrderPayEat to get yourself a tasty meal. Order Online from Not Just Sandwiches Takeaway Here! Not Just Sandwiches is both a cafe, and a takeaway. It’s rated highly across many reputation website, and the proof is in the pudding – or in this case, the sandwiches! 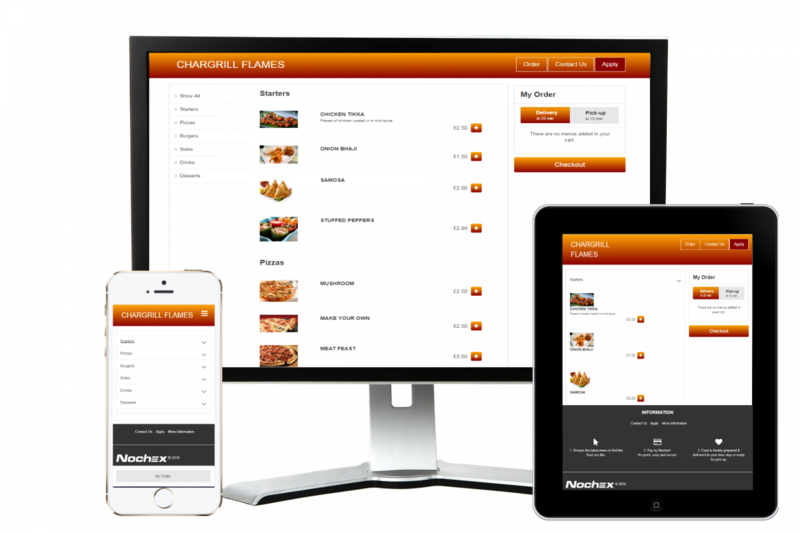 Not Just Sandwiches takeaway and cafe use OrderPayEat for their online ordering and management systems. All payments are fully secure and backed by 3D Security and PCI Compliance. Pay securely, relax, and wait for your food to arrive!